Furnishing a Future is a workshop on the Parham campus of Greenwood Pathway House located at 208 Panola Ave. 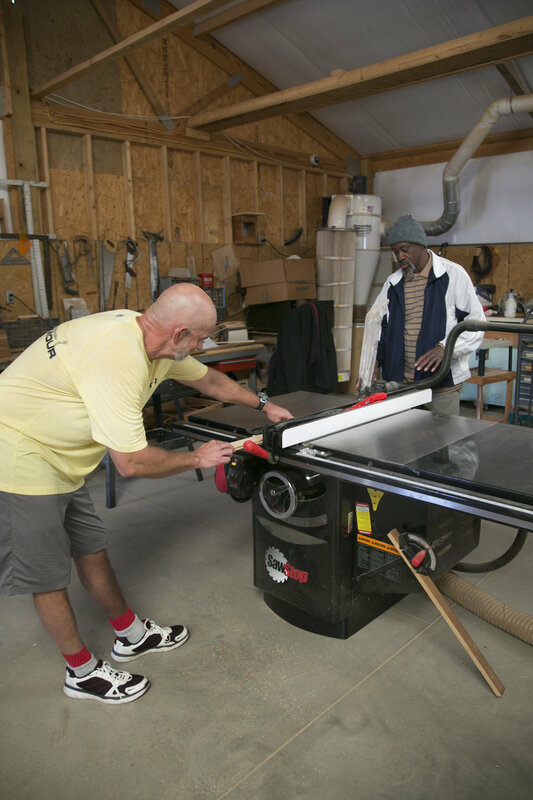 Here homeless clients learn woodworking skills and to rehabilitate and refurbish used and damaged furniture. This year-round program equips clients with a new skill set, job training, and the potential for employment. Furnishing a Future is focused on helping the homeless by facilitating intentional, long-term relationships as opposed to responsive, one-way giving. This model fosters authentic relationships that empower our clients versus enabling them. 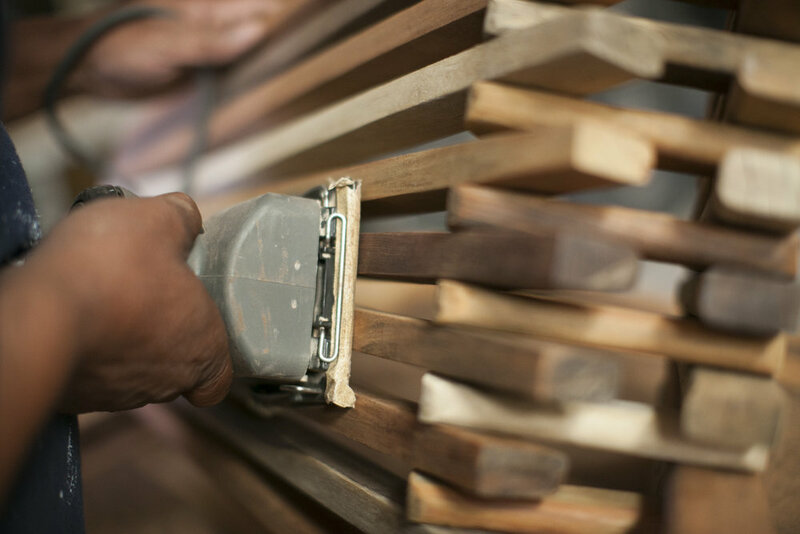 Our prayer is that, while we partner with homeless persons to transform furniture, we also are instilling skills and values that will help them see the potential for a personal transformation as well. Completing the circle, Greenwood Pathway House then sells the renovated furniture, directing the proceeds back into the ministry. Through funding granted by the United Way, we hired Bruce Fifer as a part-time ministry partner to run the Furnishing a Future workshop. Bruce, a retired Army Captain and a former adjunct professor at Piedmont Tech, works directly with clients to help train and equip them for employment. 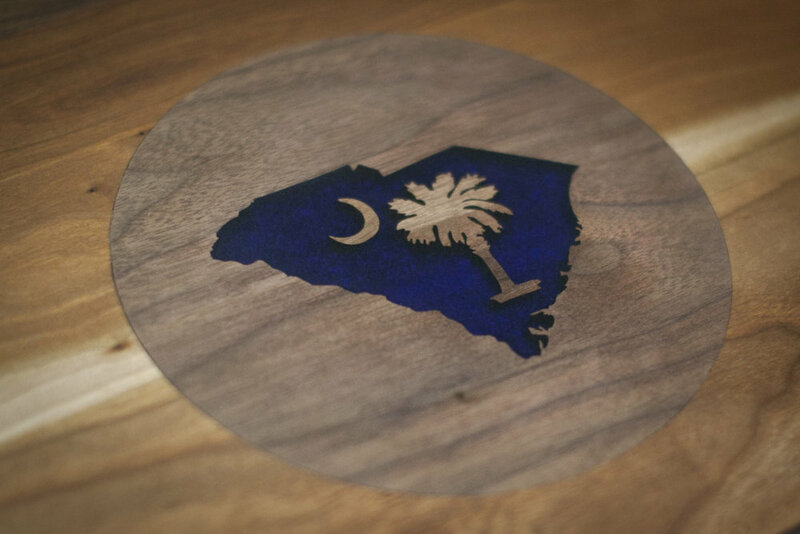 Our vision is to engage the community in this exciting new venture, and to utilize the talents of volunteers to help make Furnishing a Future a greater success! Home by Kelly & Co.